WASHINGTON: The US military said it has made a final decision to cancel $300 million in ‘aid’ to Pakistan that had been suspended over Islamabad’s perceived failure to take decisive action against militants, in a new blow to deteriorating ties. 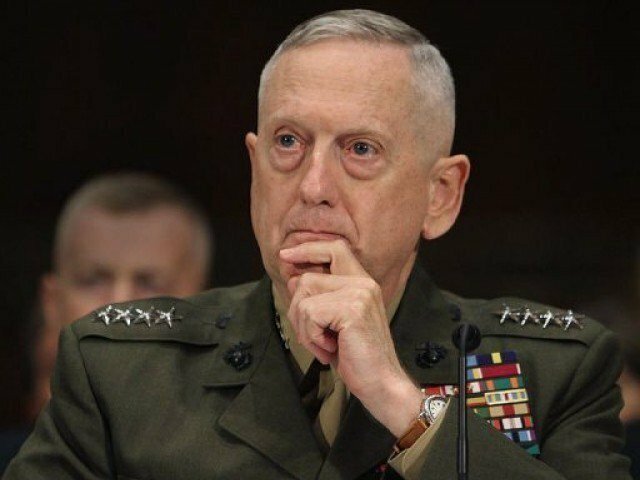 US Defense Secretary Jim Mattis, in particular, had an opportunity to authorize $300 million in CSF funds through this summer – if he saw concrete Pakistani actions to go after insurgents. Mattis chose not to, a US official told Reuters. The disclosure came ahead of an expected visit by US Secretary of State Mike Pompeo and the top US military officer, General Joseph Dunford, to Islamabad. The Pentagon’s decision showed that the United States, which has sought to change Pakistani behavior, is still increasing pressure on Pakistan’s security apparatus. 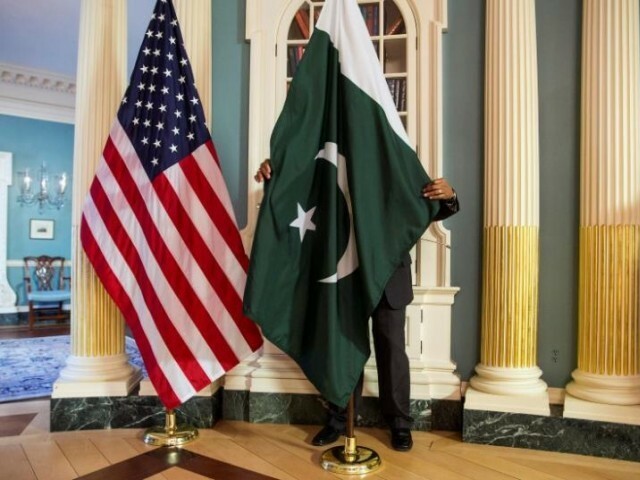 It also underscored that Islamabad has yet to deliver the kind of change sought by Washington. 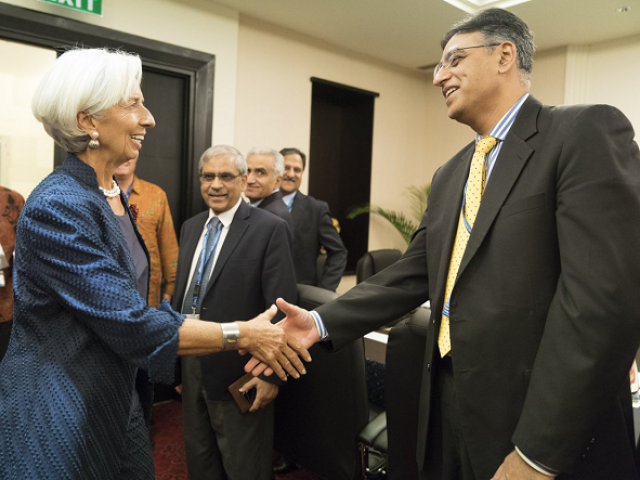 “They are squeezing them when they know that they’re vulnerable and it is probably a signal about what to expect should Pakistan come to the IMF for a loan,” Lalwani said. The United States has the largest share of votes at the IMF. Khan, who once suggested he might order the shooting down of US drones if they entered Pakistani airspace, has opposed the United States’ open-ended presence in Afghanistan. If they think that $300 million will changes the policy, the Americans are living on some other planet. This is such a boon for Pakistan that the pennies are being withdrawn. In my view, the government should start charging commercial rates for the transportaton of goods and using airspace for access to Afghanistan.